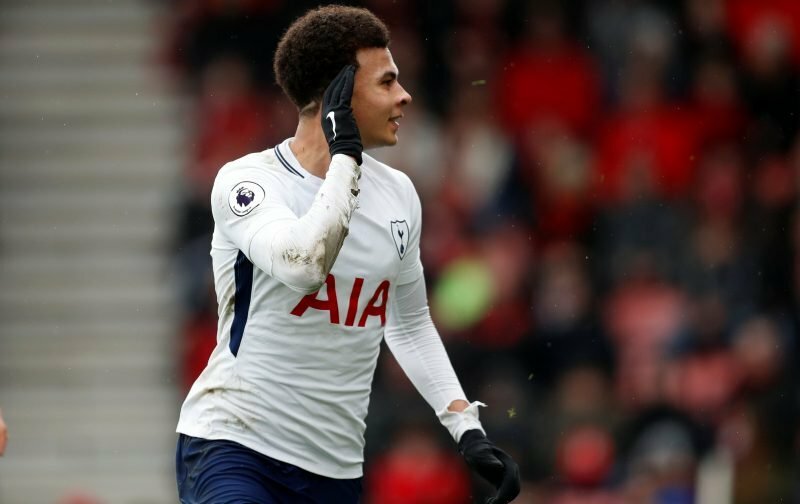 With Tottenham Hotspur getting back to winning ways in matches against Cardiff City and Tranmere Rovers in the FA Cup last weekend, all eyes are now on the League Cup clash with Chelsea on Tuesday but Dele Alli has given an interesting interview focusing on the Wolverhampton Wanderers defeat. 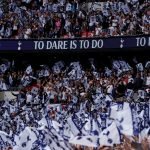 With most fans assuming efforts in recent games had caught up with us given the overall performance, or that simply put, the game was one of those days in football where it turns against you, the reaction from the group has been good and has been what most expected in terms of a bounce back. Speaking after the Tranmere game, England man Alli told Sky Sports that he felt Wolves did suffer from the players getting a touch ‘carried away’ given we landed in second spot in the table. It’s an interesting admission from the player and I think most fans would applaud him for basically being that honest. Not looking for excuses, bringing the pressure back on the squad to ‘be better’ can bring its own benefits as we look for further improvement and consistency and whatever happens in the second half of the year, as long as we use it to our advantage then it would’ve been a worthy lesson.